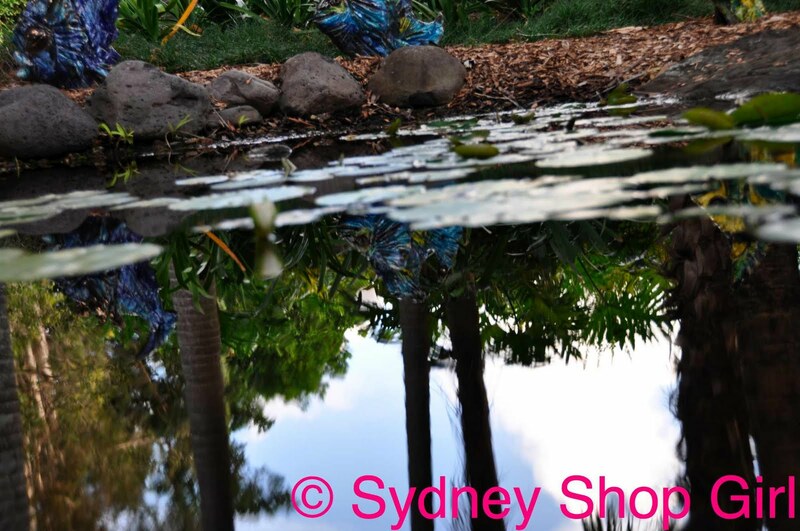 Sydney Shop Girl: The Kindness Of Strangers. It's Business Time. I don't know about you but there's something about cold weather that makes me inert. It's dark, wet and cold on the drive home and the moment I get in the door - the only thing I want to do is have a hot shower, find my ugg boots and wrap up in a blanket. Once I'm this comfy, there's nothing that's going to drag me out of the house again and out into the cold weather. I had a good excuse though, I had a power point presentation to construct. 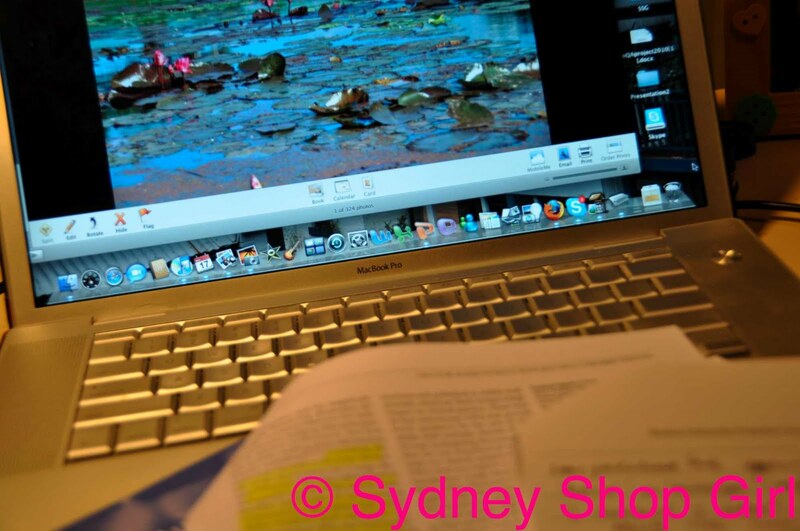 In the foreground we have various references which I will creatively paraphrase into short and punchy bullet points. Those yellow highlighted sections specifically. In an attempt to add interest, I've also been trying to choose which of my photos to use as well. Mountains are always inspiring. I'll use that one. I love technology, specifically my MacBook Pro. From it's slightly smudged keyboard, the world seems so close and within reach. 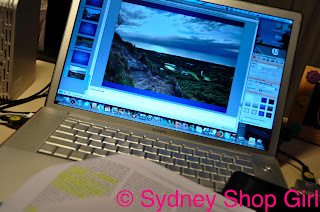 Tonight I've powerpointed (zzzzzz), facebooked, skyped, youtubed and itunes-ed! It's like Rear Window, without the inconvenience of being witness to a murder. James Stewart had his powerful camera and handsome looks and Grace Kelly, I've got my lap top and my Nikon (Mr SSG is out at the rugby). My little brother skyped me from the train to Oxford. He had picked up my mum and dad from ferry. It was quite an adventure for my parents. They had been in Ireland en route to visiting my brother when more volcanic ash prevented them from flying out of Dublin. After our skype, I facebooked my other brother in Canada to let him know what was happening. Sometimes, Telstra Bigpond, I do love you and your expensively slow broadband. You do bring families together. Fortunately a really lovely British couple helped them out and together they took the ferry to meet my brother. It was such a lovely thing for that couple to do for my parents and I'd like to thank them here on my blog. My parents were incredibly touched and I am sure the couple's warmth and local knowledge helped allay any fears my parents may have had. Thank you, kind strangers, for helping my mum and dad so generously. From the weekend, when I was slightly more active. 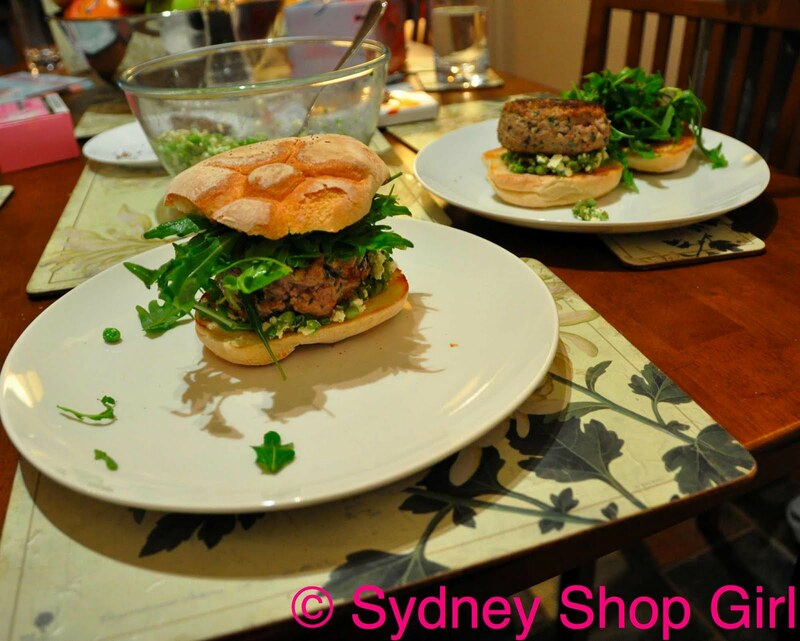 Lamb and mint burgers, by Donna Hay. It's been a while, hasn't it. 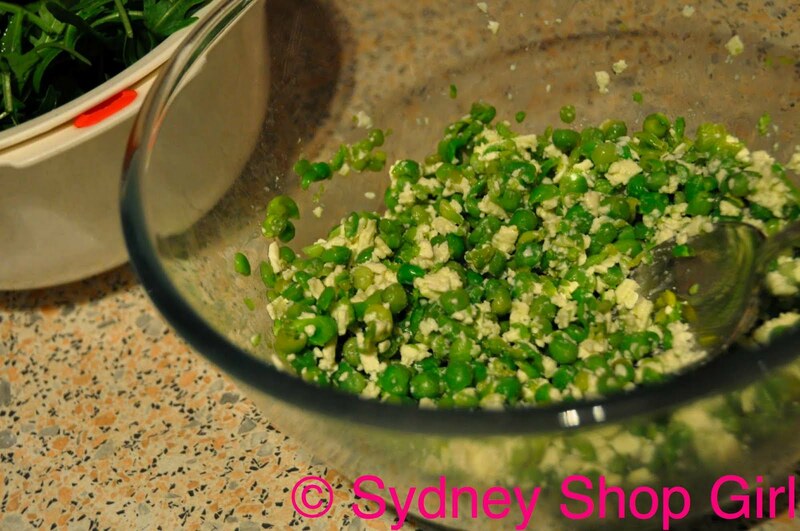 The toppings of rocket and mushy peas. 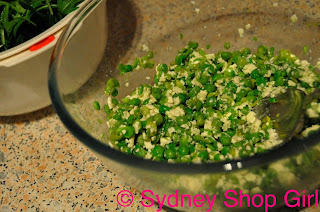 For the peas - mash boiled peas with some lemon juice, salt and pepper and crumbled fetta. 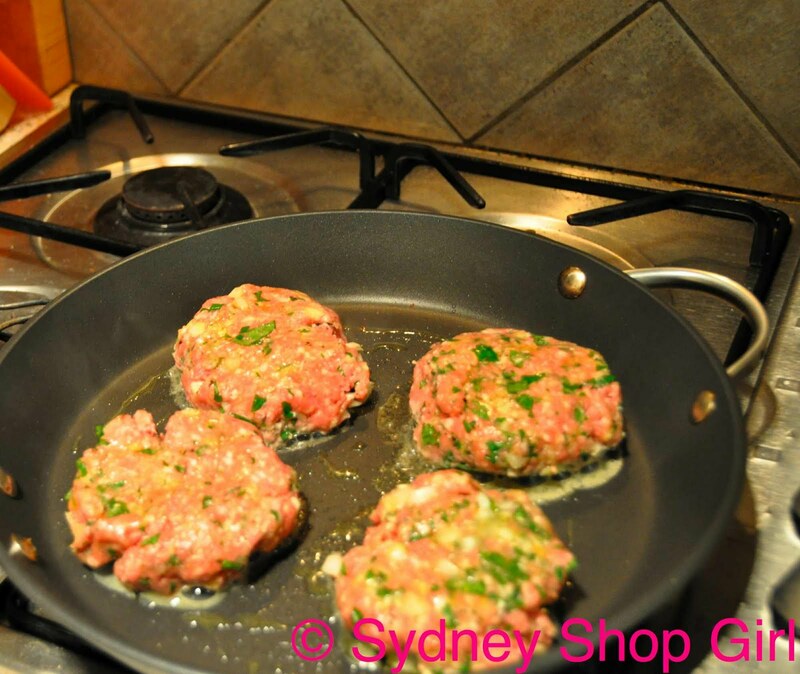 The patties are simply lamb mince, chopped mint, crushed garlic, salt and pepper. I was devious and added some finely chopped celery. It is barely noticeable in the photograph.... Celery is good like that, it hides itself well in many a dish. But adds crunch and taste. Voila - I toasted the split buns after rubbing them with a garlic clove and a spray of olive oil. And wouldn't you know it, I'm done at my laptop for the night. Presentation done, entire Glee: The Music Of Madoona listened to and for good measure, my favourite Flight Of The Conchords song too. Hooray - just figured out how to embed youtube directly into my posts. The song is Business Time. The song and for me - off to watch my tape of The Good Wife. I didn't know your brother was in England! Is he going to Oxford? If he ever needs anything...I'd be more than happy to do what I can. Hi! 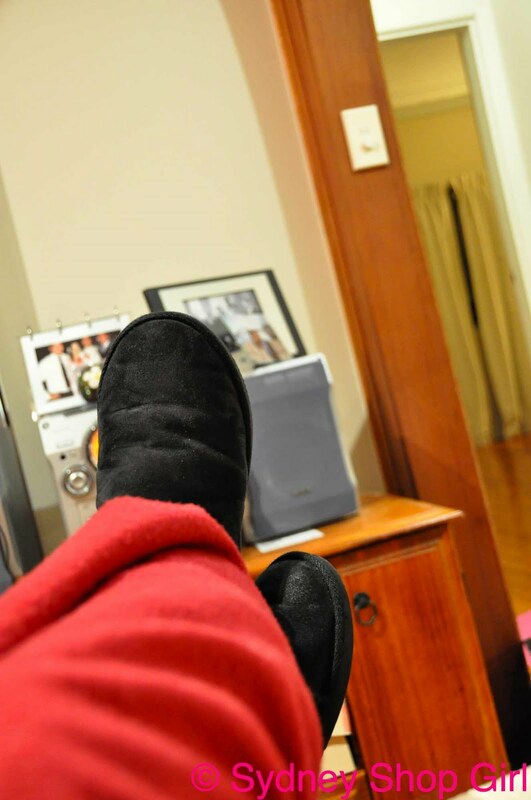 What is the history of the Uggs? I know that in Australia, from where they come, they are only used indoors. Over here I´d say dry winter and out, but you see them in the summer and out too! christine: yes, he is at Oxford. Thank you for offer. Hope you are well BTW. metscan: Uggs. Quite a history. They are meant to be made of lambskin and sensible people wear them around the house in winter. However, they got trendy a few years' back and people are wearing them out and about as weekend footwear. It is okay, in my opinion, to wear them out to places like the swimming pool in winter, or yoga class. But not out shopping or to a cafe. But that is just me. How nice that some complete strangers helped your parents...I like that. And your lovely looking burgers too..
Yee ha, Semi Expat - I just embedded my first youtube video!